With Iran engulfed by an ongoing wave of mass protests, US President Donald Trump has jumped at the opportunity to say that Iran needs “change.” But the US leader is failing to grasp the true nature of protests, analysts told RT. 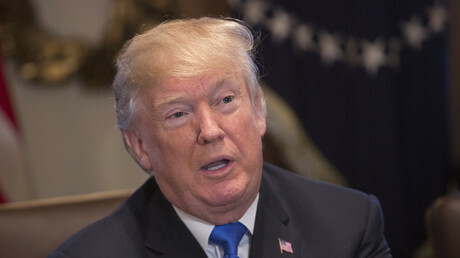 Just days before the New Year, Trump went on a Twitter spree, demonizing Iran and at the same time calling on the country to “respect the people’s rights.” He warned that “oppressive regimes” do not “endure forever,” adding that the US “is watching very closely for human rights violations” in an apparent attempt to express his support for the protesters. 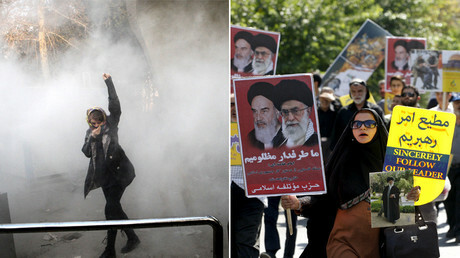 His comments, which came amid mass protests that have swept the Islamic Republic since December 28, provoked angry reaction in Tehran. Iranian President Hassan Rouhani said the US has no moral right to act as if defending the rights of Iranians because Washington itself calls them terrorists. Rouhani’s sentiments are likely to be shared by most Iranians, analysts told RT. They added that everything Trump says now is irrelevant due to his previous statements, as well as Washington’s general attitude towards the Islamic Republic. The Iranian public, including those protesting in the streets, see the US and Trump personally in a very negative light, and don't believe Washington would truly defend their interests, Ahmed Al-Burai, a lecturer at Aydin University in Istanbul, said. Al-Burai explained that the Iranians distrust Trump because of his administration's stance on the 2015 international agreement on the Iranian nuclear program. Trump repeatedly called it a “terrible deal” and even refused to re-certify Iran’s compliance with the agreement in October 2016, deferring the matter to Congress instead. Washington is also “not trustworthy” in the eyes of Iranians as a result of US policies in the Middle East, which have already caused war and devastation in Iraq, as well as destabilizing neighboring Syria. 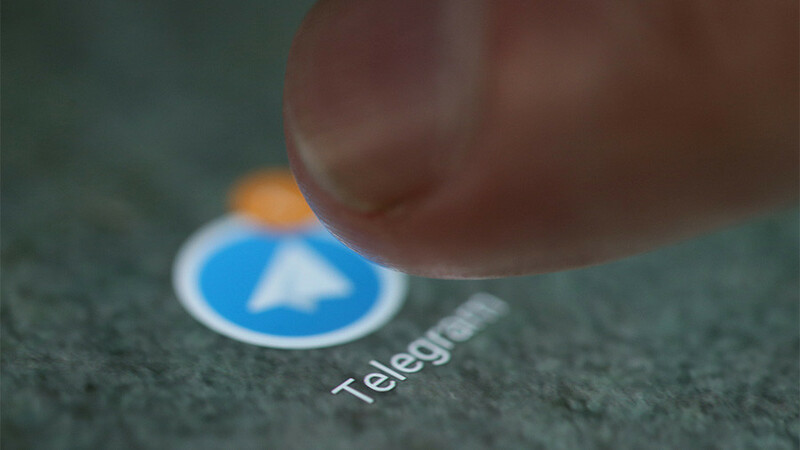 Any kind of interference by the American administration, even in the form of tweets, “is not welcome in the whole region, [particularly] in Iran, [both] among the politicians and the people on the [streets] because they have already experienced what the US has had [in store] for the Middle East,” Al-Burai told RT. Another key factor precluding Trump from influencing the public mood in Iran to any significant extent is Washington’s close ties with Saudi Arabia and Israel. Riyadh was, in fact, the destination for the current US president’s first foreign trip in May 2017, during which he sealed a mammoth arms deal with the Kingdom worth $350 billion over 10 years, with some $110 billion to take effect immediately. 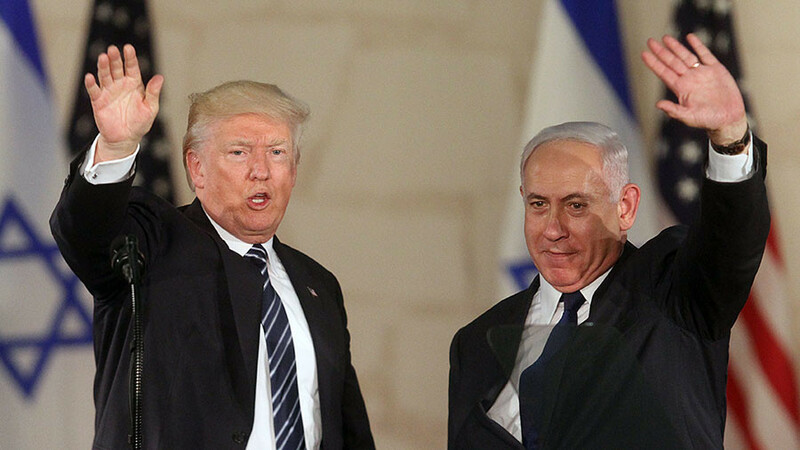 Trump has made his support for Israel clear by recognizing Jerusalem as the state’s capital. 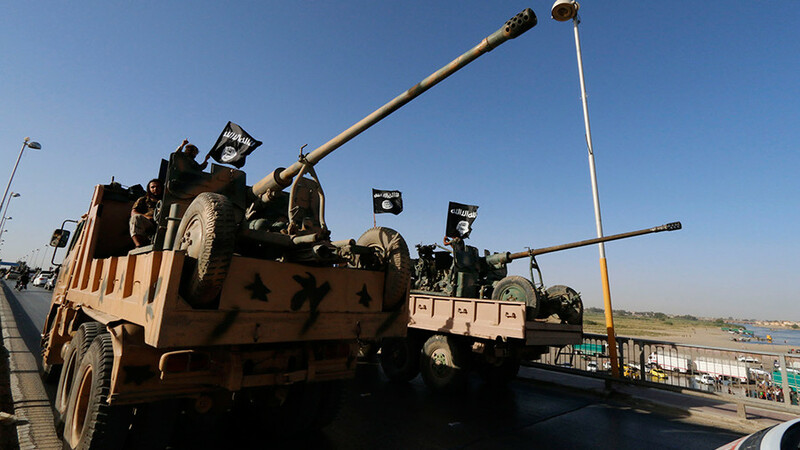 The move provoked outrage throughout the Muslim world, and even Washington's closest allies hesitated to support it. Iranians understand that the US is not interested in any long-term development projects for Iran or even in “empowering any political opposition on the ground,” Al-Burai said. Instead, Washington is pursuing its own interests as well as those of its regional allies, Saudi Arabia and Israel, which means that any US move would eventually be harmful for the Islamic Republic. Al-Burai's words were echoed by Seyed Mostafa Khoshcheshm, a political analyst who told RT that “what they [the US] are looking for is delegitimizing the Iranian policies, the Iranian establishment as well as [its] military build-up in the region, including presence in Syria and Iraq… in order to impose further sanctions on [Tehran].” All of the statements that Washington is making supposedly in support of the protesters are, in fact, aimed at “politicizing unrest” in Iran and “delegitimizing the Iranian policies on the international scene in favor of the US,” he added. Ultimately, the US goal remains the same: it seeks to gain concessions from Tehran over its nuclear and missile programs to undermine its power, as well as to diminish its influence in the region, Khoshcheshm explained. 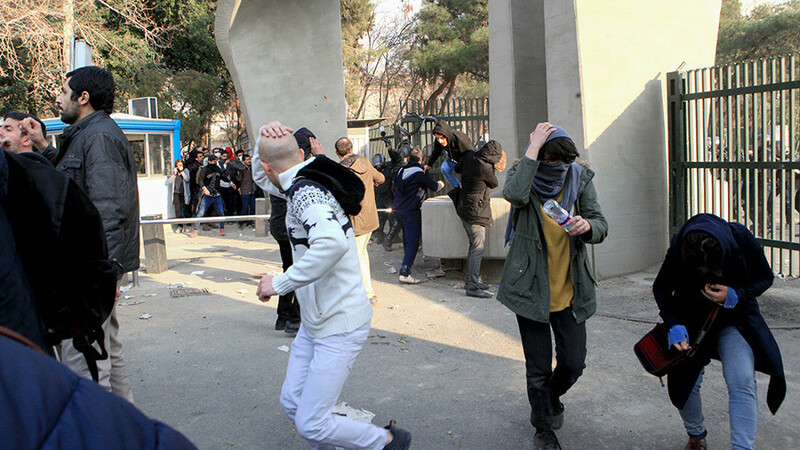 In his attempt to exploit the situation in the Islamic Republic, the US president ultimately fails to understand the true nature of the protests, or to see the forces that could be behind them, the analysts warn. 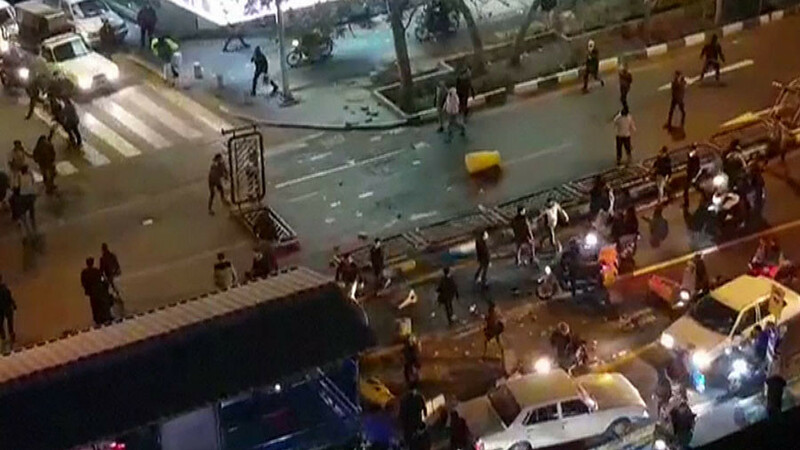 The US knows that it cannot topple the Iranian government with protests that are incomparably smaller than the riots that engulfed Iran following the 2009 presidential elections, Khoshcheshm said. He added that western media outlets – and even Trump himself – “are trying hard… to politicize” and exaggerate the issue. Meanwhile, Al-Burai explained that the Iranian protests are in fact economic rather than political in nature. “The middle class, who took to the streets, are asking for more economic reforms, asking for more jobs and employment, [for] better standards of living,” he said, adding that the demonstrators are essentially not interested in any escalation or political unrest that Trump hopes so much to see in Iran. He also pointed out that the political force behind the protests could be far from what the US president expects. In his tweets, Trump repeatedly said that Iranians “are fed up with corruption” and are “hungry… for freedom,” which would imply a sort of western-style freedom. 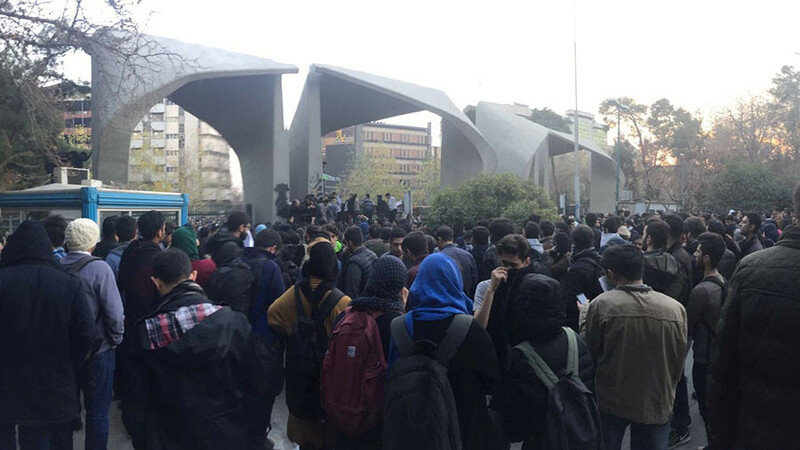 However, it may actually turn out that the protests are driven by Iran’s hardliners and Islamic conservatives, who are challenging the presidency of Rouhani, who is considered a “moderate” politician in the Islamic Republic. 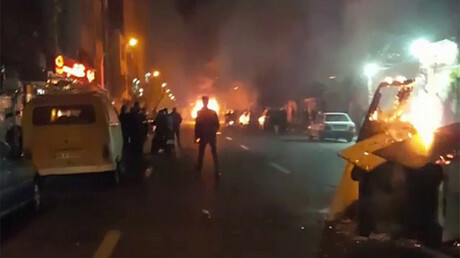 The Iranian city of Mashhad is one of the places where the protests initially started. Al-Burai explained that it is actually a “stronghold of Rouhani’s major competitor” at the last presidential elections, Ebrahim Raisi. Raisi is the son-in-law of the Mashhad Friday prayer leader and Grand Imam of Imam Reza shrine, Ahmad Alamolhoda. The politician also enjoys the support of the Iranian conservative circles. He advocates gender segregation and even sees sanctions imposed against Iran as a sort of opportunity. Notably, fighting corruption and creating jobs were his major election promises during the last presidential campaign.